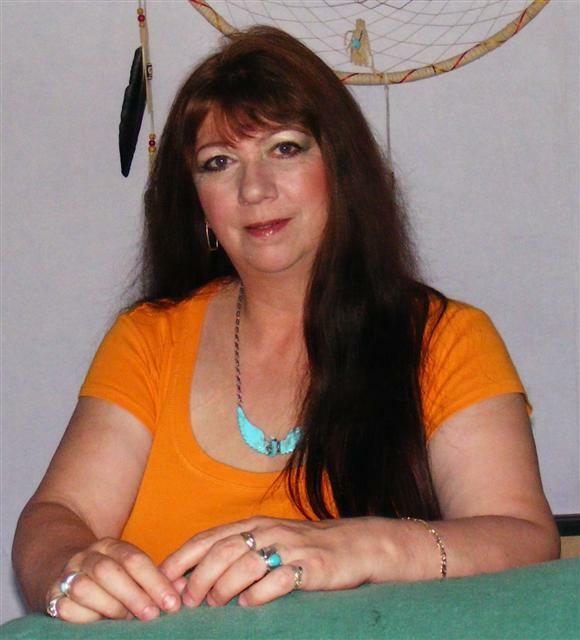 I am an Elemental Spiral Grand Master/Teacher, Usui Reiki Grand Master/Teacher, Brahma Satya Reiki Practitioner, Crystal Healer, Animal Healer, Psychic surgeon, Life Coach, Hopi Ear Candle therapist and am also qualified in a number of different forms of Reiki and other modalities. My main work is using a lifestyle and healing system that I have developed myself called Elemental Spiral. Also I hold an MSc in Holistic Therapies and am working on my PhD in Holistic Therapies together with holding a PGCE teaching qualification. After many years as a property lawyer I changed career direction and began training in Reiki. From then on my life followed a completely different course. After 7 years on the High Street offering therapies, classes and a New Age shop I have moved on to working from home where I can work in a peaceful, energised space and focus on healing and teaching. I have also had an interest in science and medicine and within my work I aim to bridge the gap between what it termed conventional medicine and the complementary or holistic approach and engender a greater understanding. It is very important to me that people learn to take responsibility for their own well-being and I offer a variety of ways to empower people. The spiritual aspect of life is also very important to me and my work enables me to facilitate others becoming aware of that part of themselves and helping them find their path in life. Spirituality is a natural part of the human make-up in whatever form is right for you. Although my path is following a particular route I offer my experience and knowledge for others to take what fits for them to help them find their own path and their own personal truth.